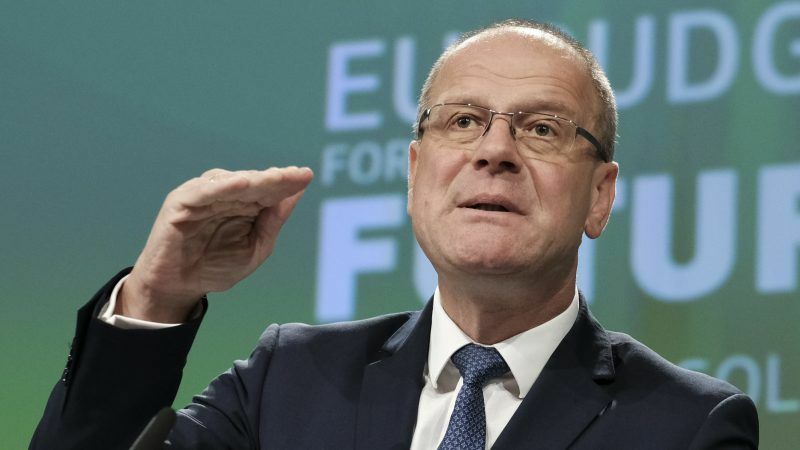 The European Commission launched the Tartu Call for a Healthy Lifestyle a year ago, mostly to address rising obesity in the EU and promote physical activity, and it has already produced “concrete results”, Tibor Navracsics, the commissioner for education, culture, youth and sport, told EURACTIV.com. Product reformulation, rather than taxes, has brought tangible results for public health, according to Food Drink Ireland (FDI), the main trade association for the food and drink industry. 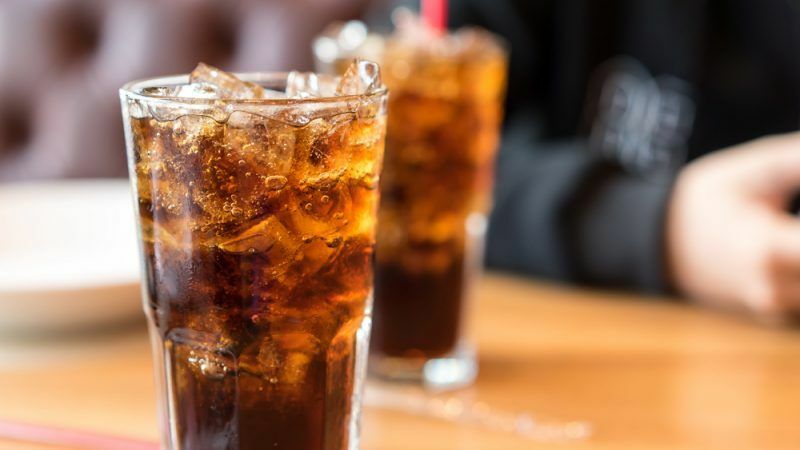 Following an EU call to reformulate food products in order to tackle rising obesity across Europe, the Association of Greek Soft Drinks Industries (SEVA) recently launched an initiative to reduce sugar in its products by 10%. 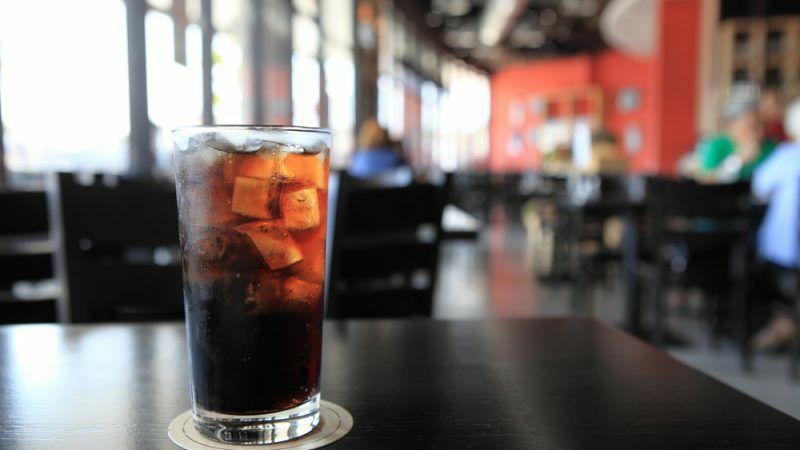 The industry believes that the World Health Organisation (WHO) has no evidence to back its claim that sugar taxes are an effective way to improve public health. 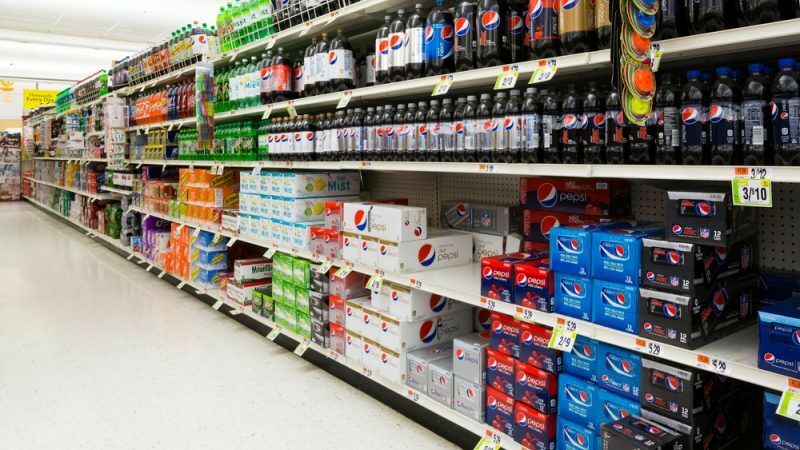 Instead, the industry says, taxes only lead consumers to cheaper brands with similar or even higher calorie content, which may undermine any positive health outcome.